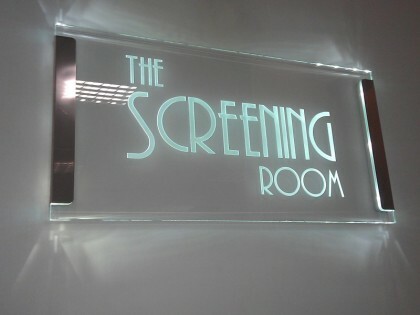 Award winning slimline, maintenance-free edge-lit glass signs for wayfinding, hotels and office signage. Brite-Fix is a proven, original award-winning design, super-efficient in operation and with no reported faults in operation. Ever. 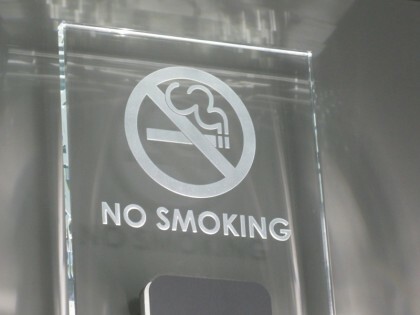 Brite-Fix designs use ‘module placement’ to create original minimalist signage. They can even be used as eyecatching corridor lights. 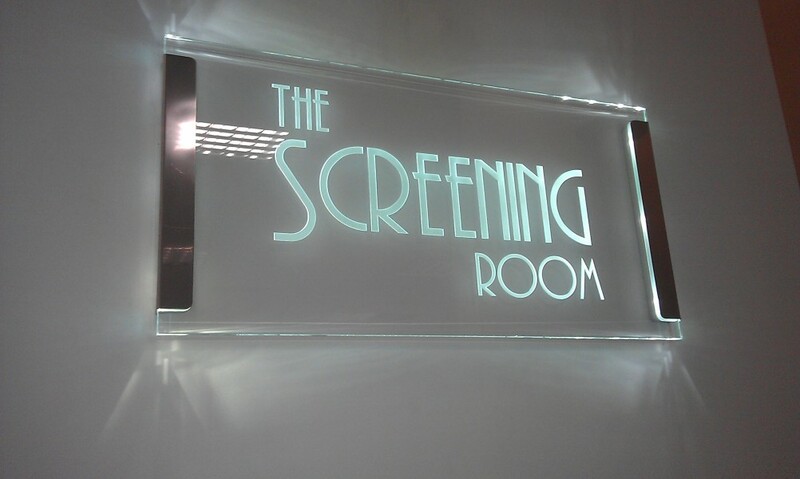 The product has been seen in high-end locations such as the BBC and MTV Europe, and film studio offices. Efficient operation, with power consumption from 1W per Brite-FIX light. 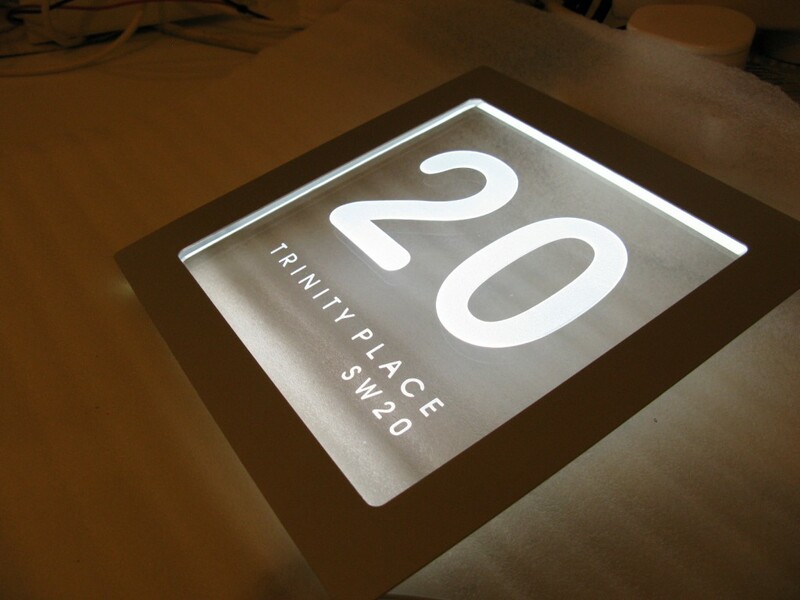 Brite-FIX™ is ideal for architectural, corporate and interior signage applications; wayfinding, door numbers, floor level indicators, sponsor panels (universities and art galleries) and illuminated building directory boards. door numbers, floor levels, and block indicators in buildings and hotels. or programmed (for instance in hotel room occupancy applications). Sizes: 15x10cm, 30x20cm, 35x50cm, 50x70cm. Custom sizes on request. Fixings: Wall Mounted via locators. Voltage: N/A – constant current driven. power supplies and instructional videos. 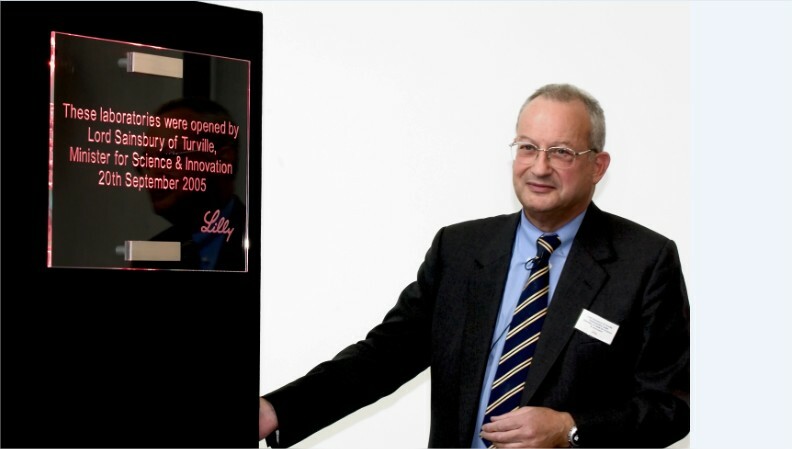 Categories: LED Display Signage | Glass Edge Lighting System. 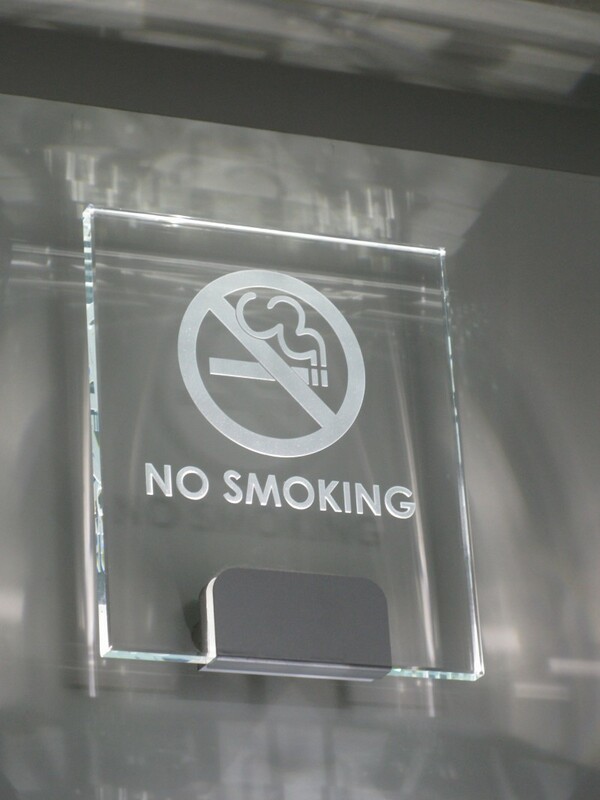 Tags: edge lit signage | edge lit signs | Glass | Illuminated Signs. 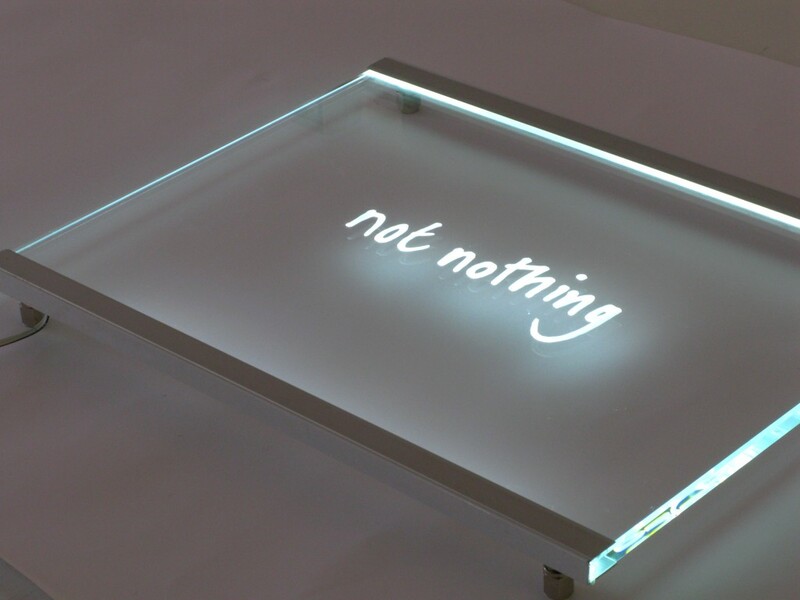 lit signage product from MegaLED. Ideal for door number and directory signs. 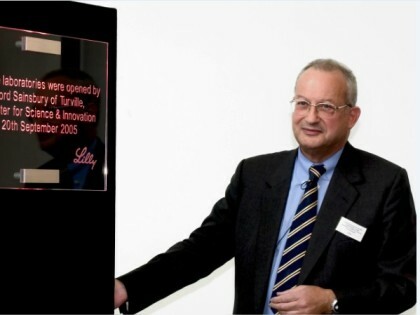 ‘About info’ on Edge Lit Signs in glass and acrylic, edgelit signage decorations, QC, Handling etc. 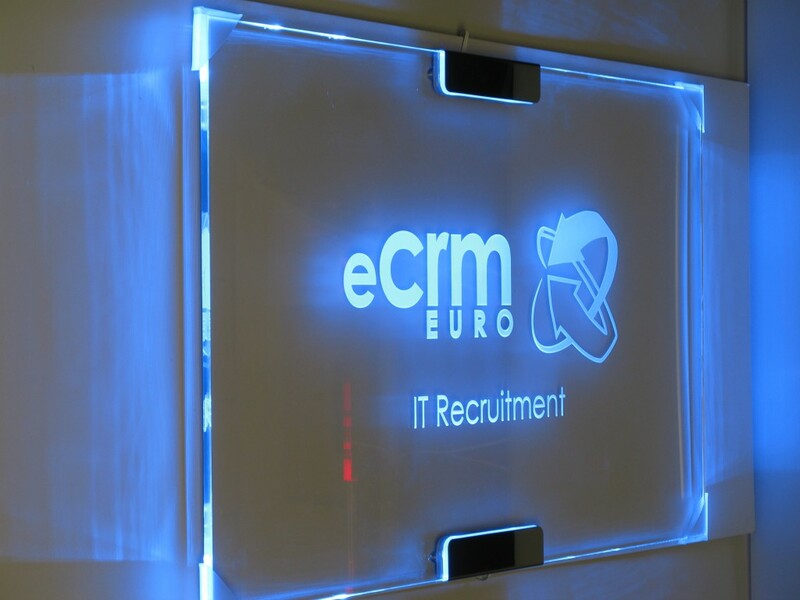 edge lighting system from MegaLED, ideal for all types of illuminated signage and lit panels.